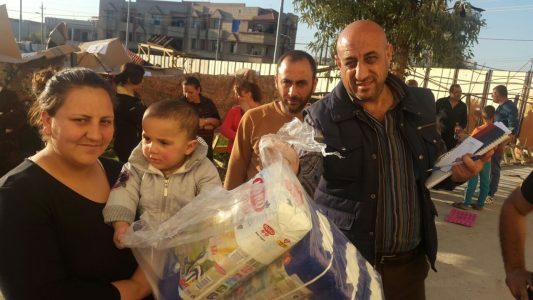 Iraq 101: Iraq who’s fighting who? 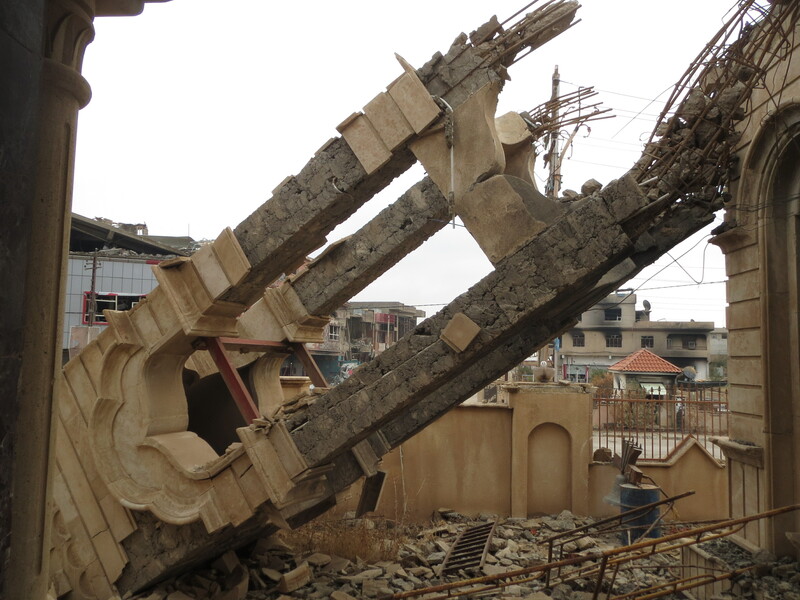 Everything You Need to Know About Iraq in Under 10 Minutes Recently returned from war-torn Iraq, Clarion’s Legal Analyst Jennifer Breedon explains in simple terms who is fighting whom and why. 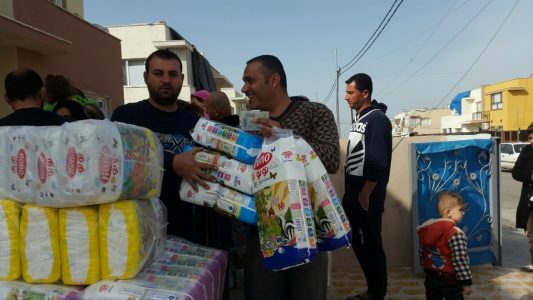 The Diapers for Refugees program is preparing for the first diaper delivery of 2017 in March. 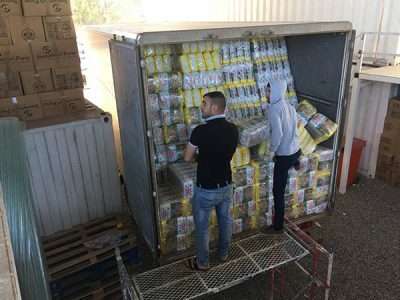 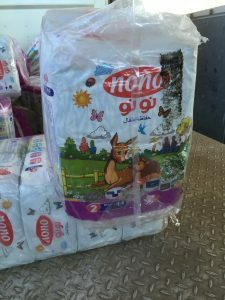 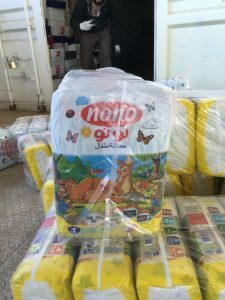 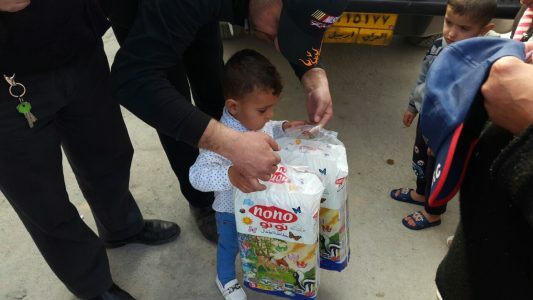 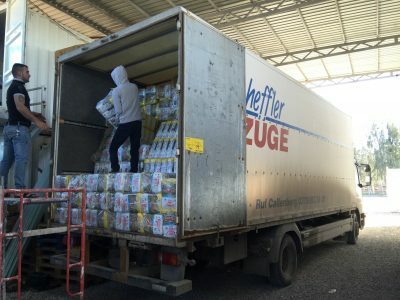 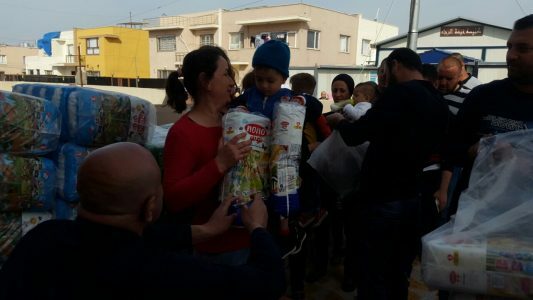 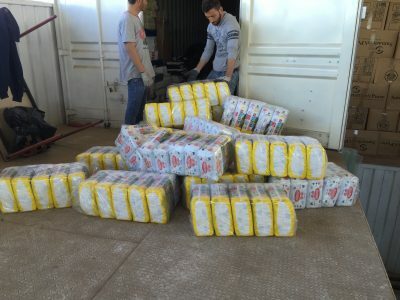 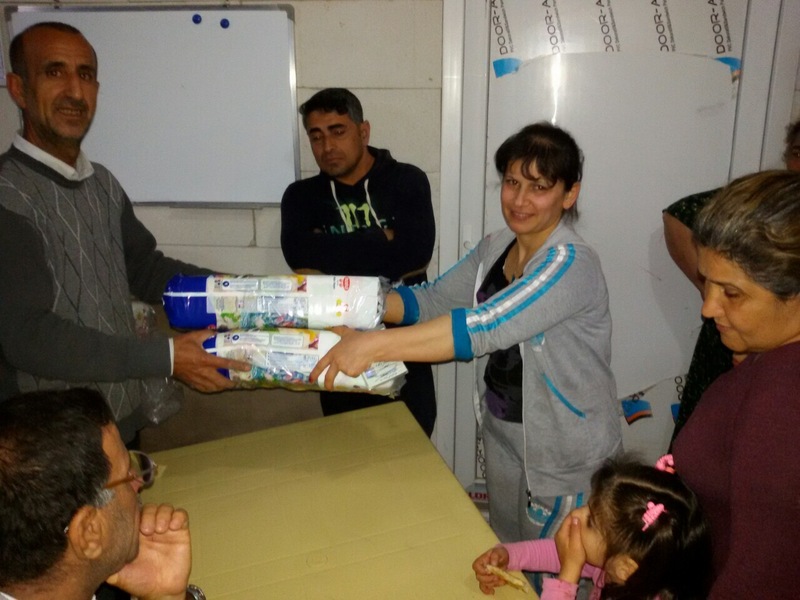 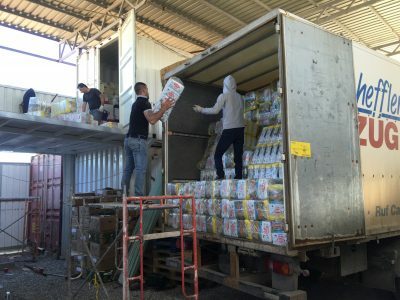 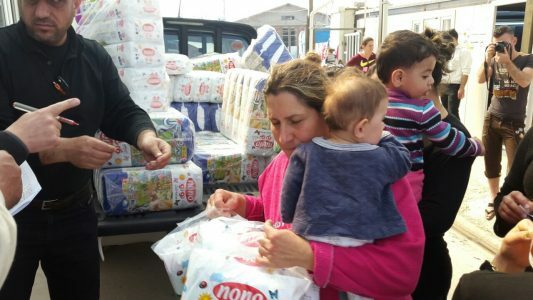 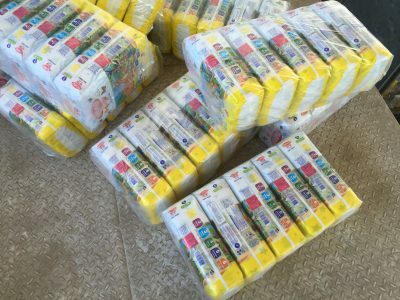 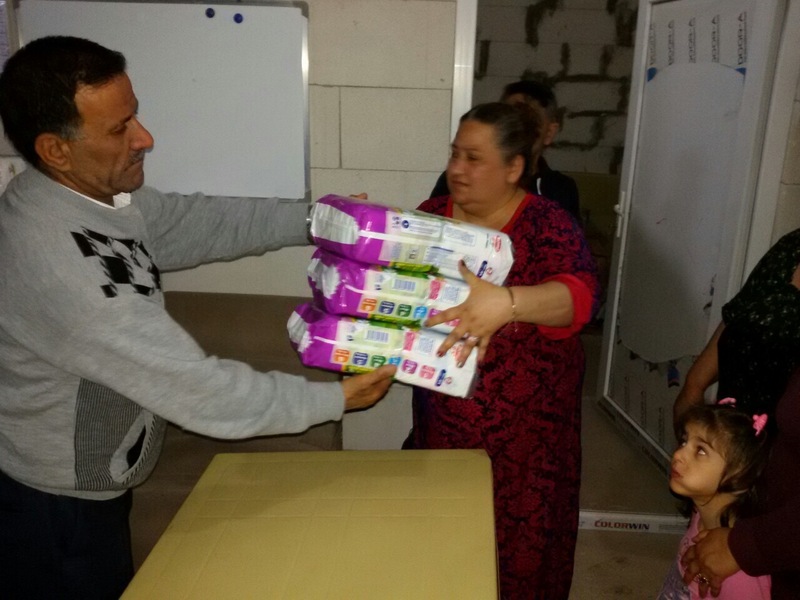 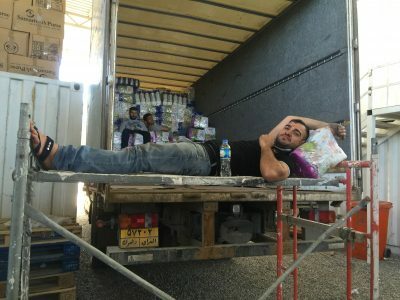 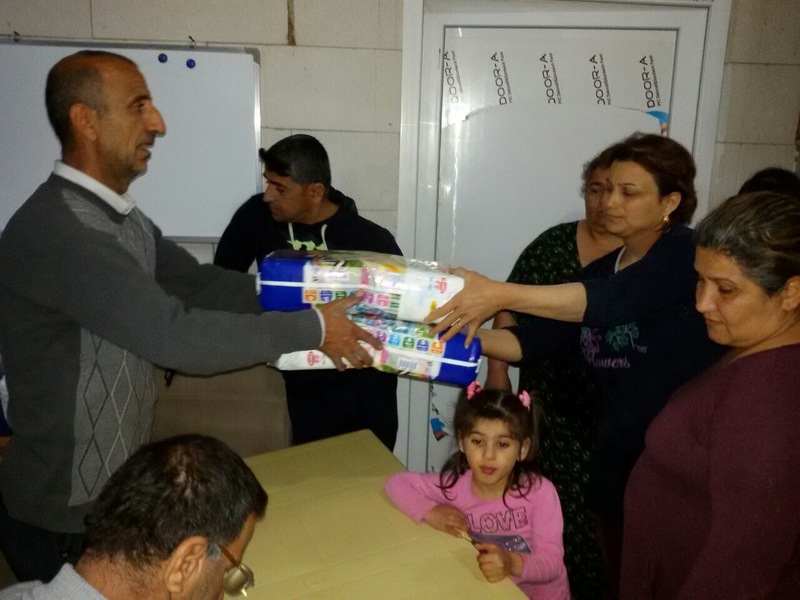 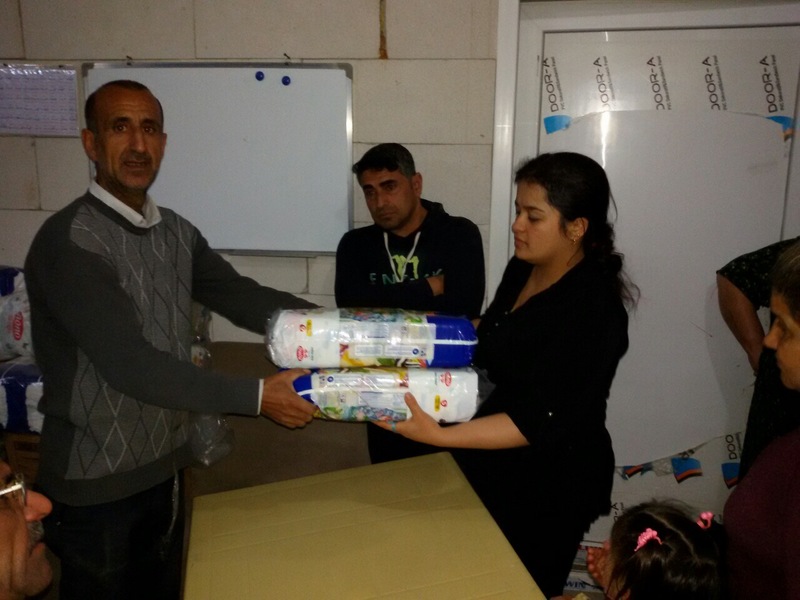 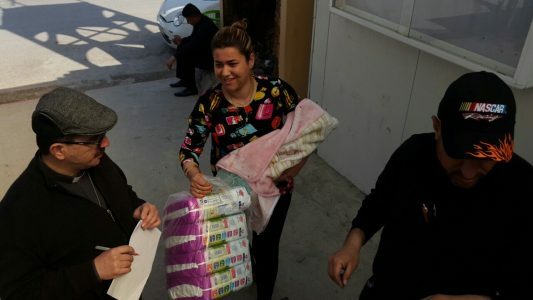 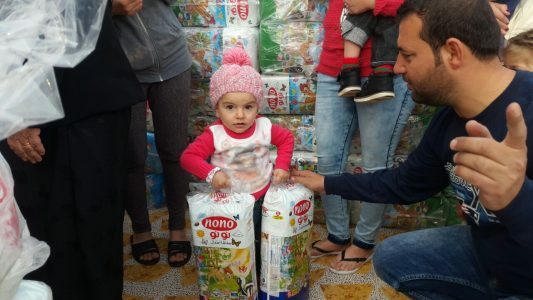 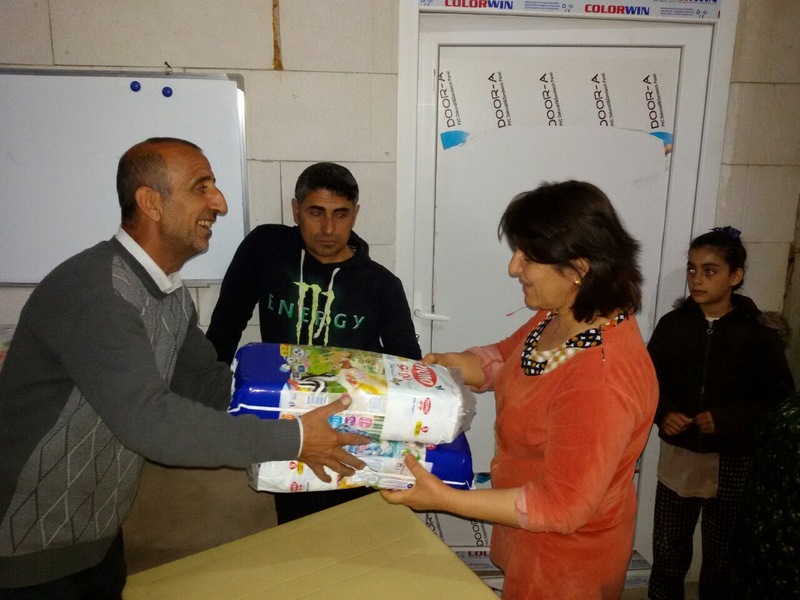 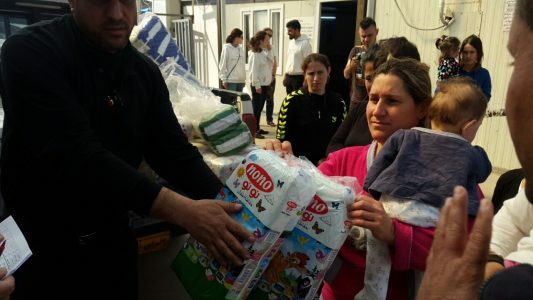 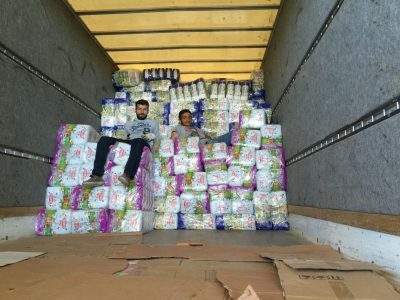 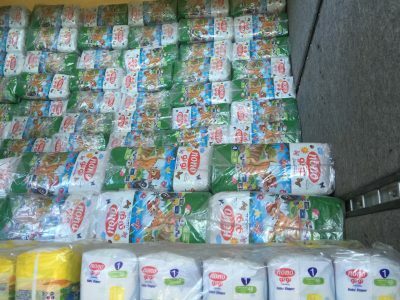 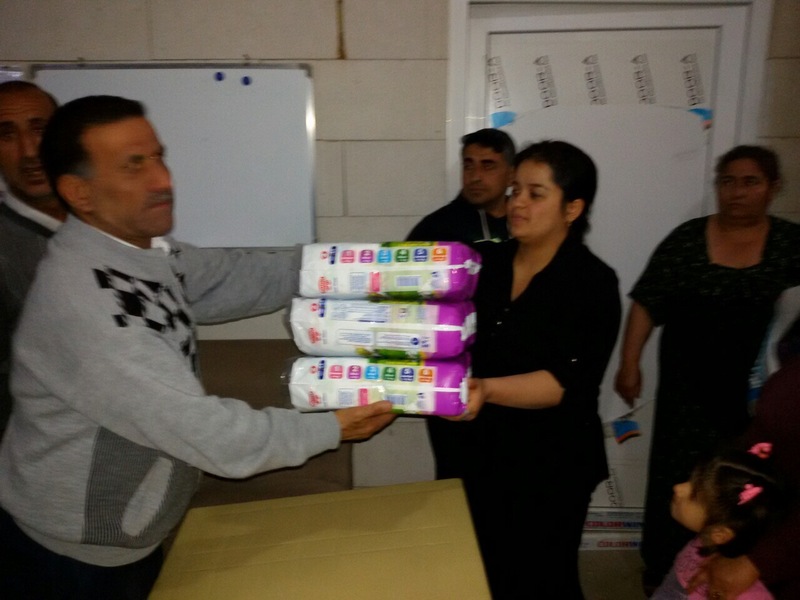 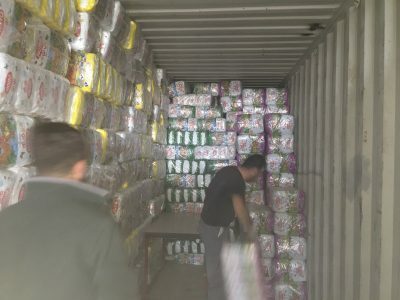 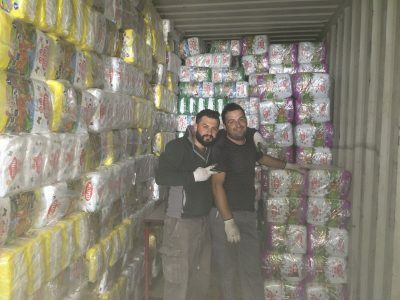 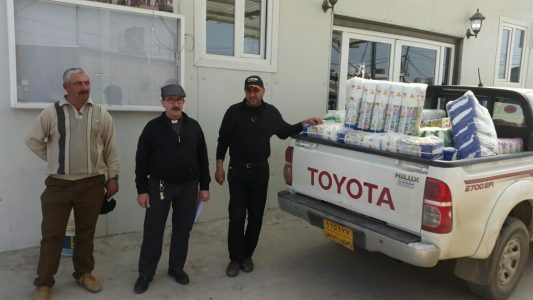 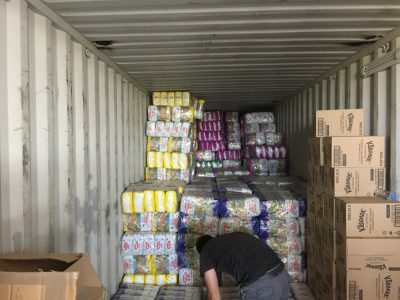 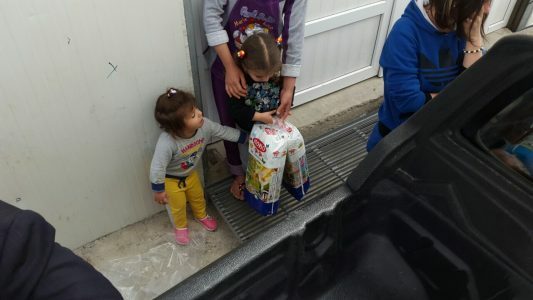 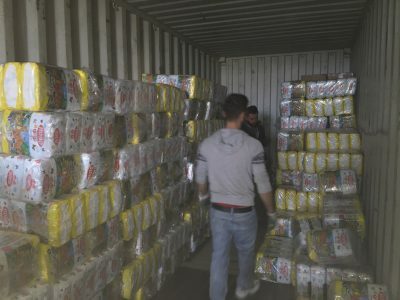 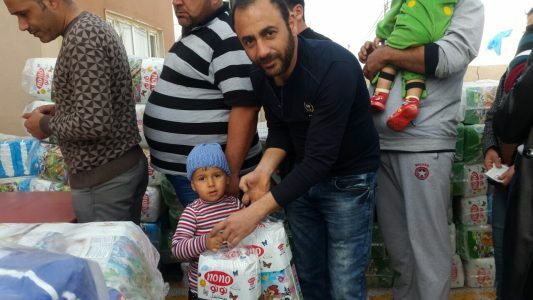 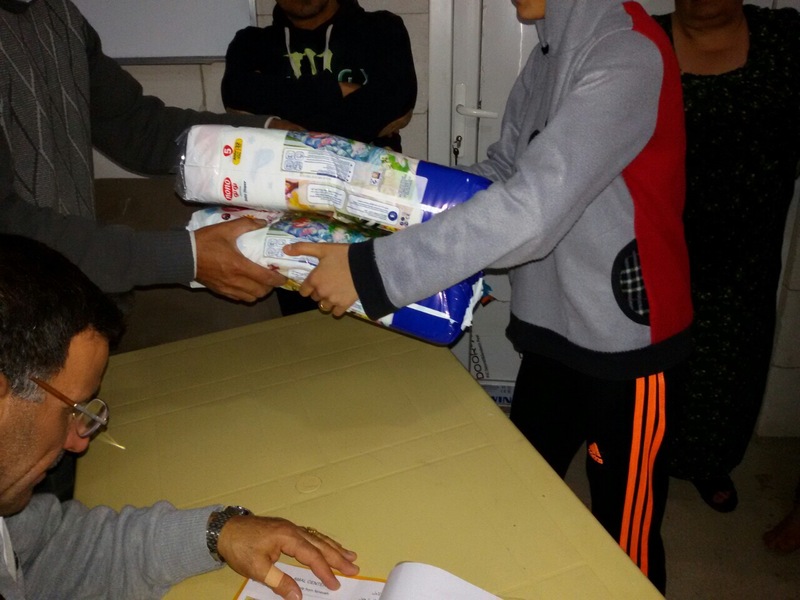 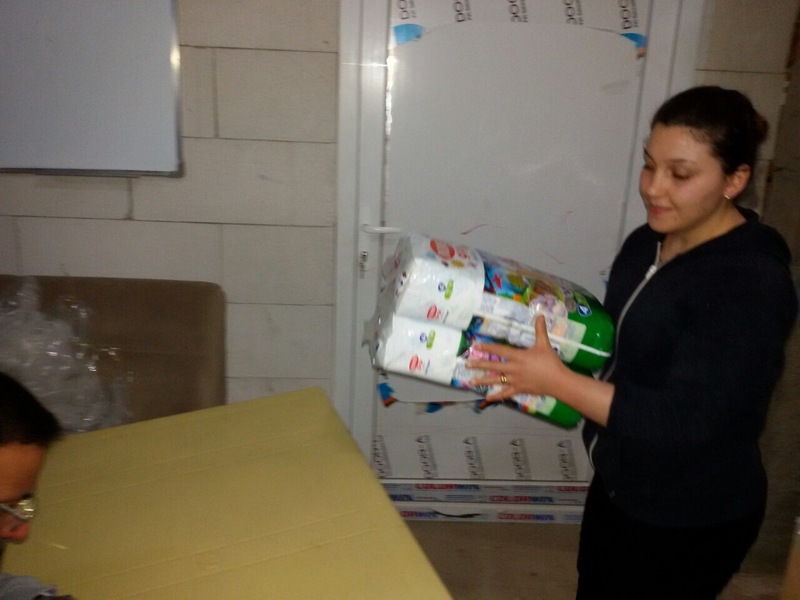 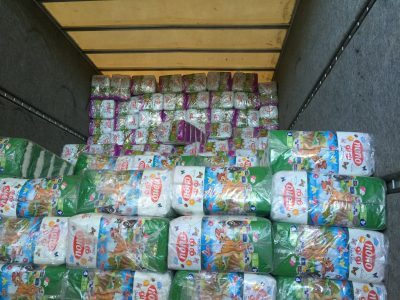 The aim of the Diapers for Refugees program is to provide 160,000 disposable diapers every three months to displaced Christian families living in refugee camps. 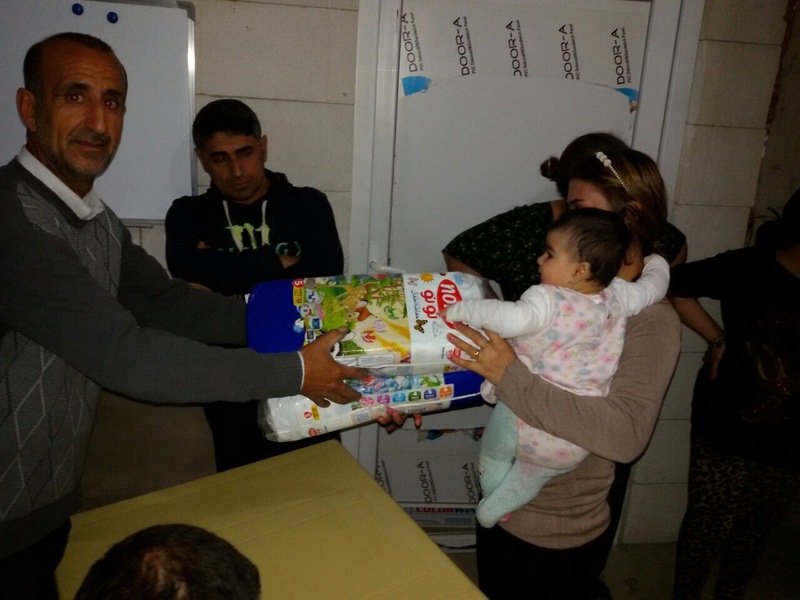 These families have little-to-no access to soap and warm water to clean cloth diapers. 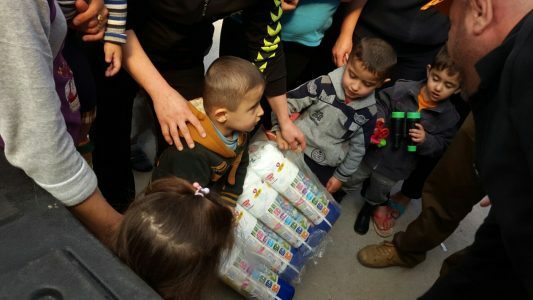 Because of this, diseases spread quickly and families across these camps are dying from diaper rash and they need our help. 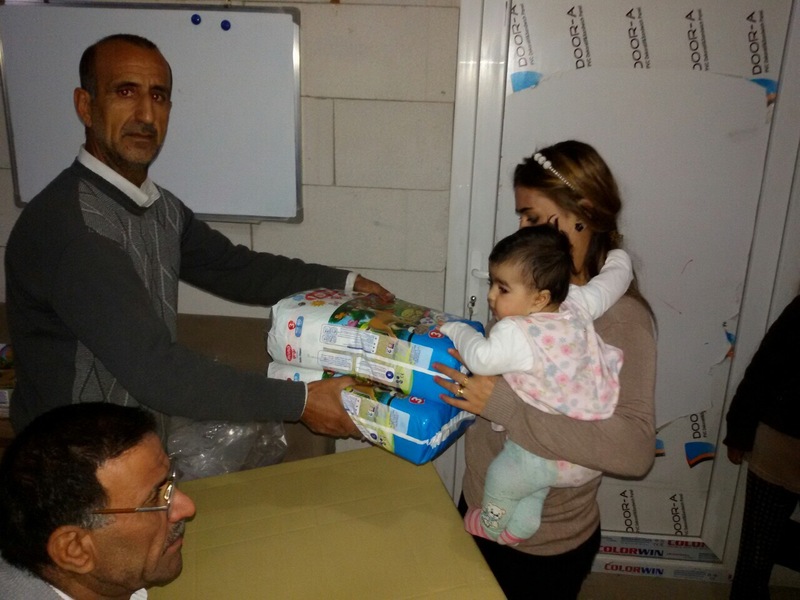 To find out more about the Diapers for Refugees program, click here. 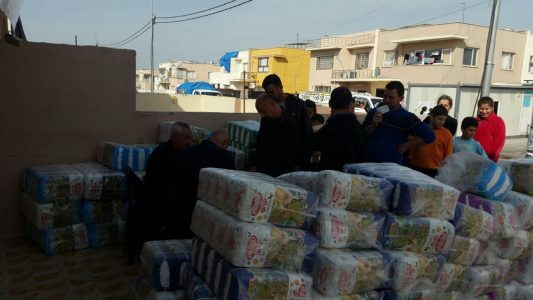 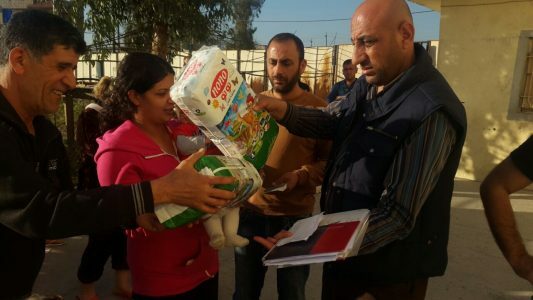 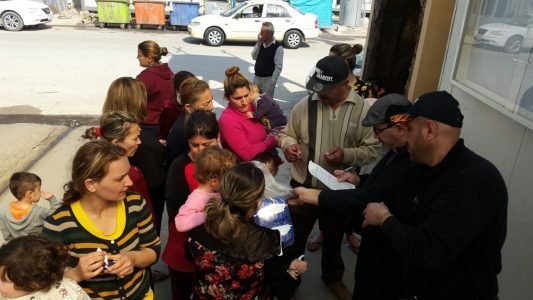 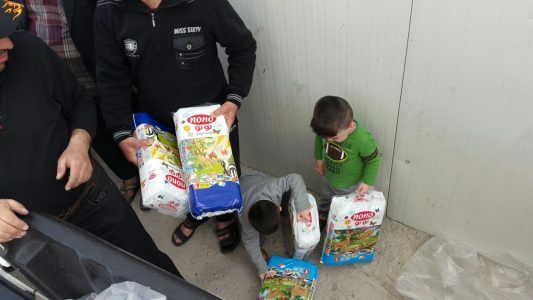 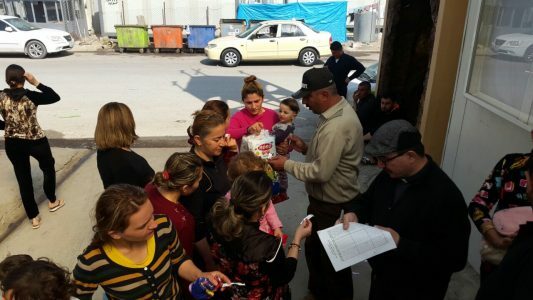 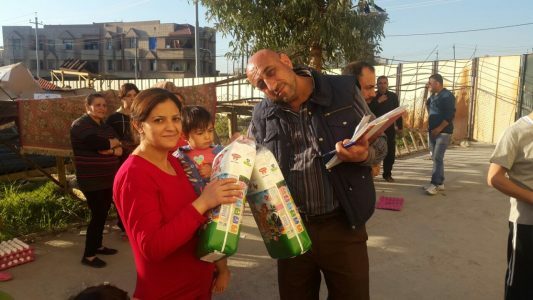 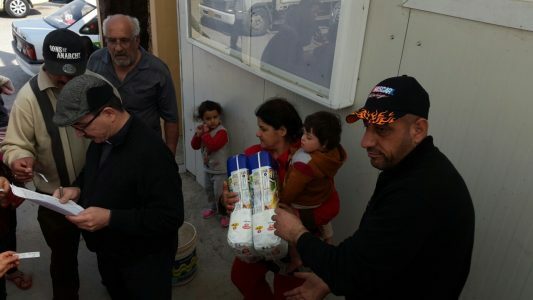 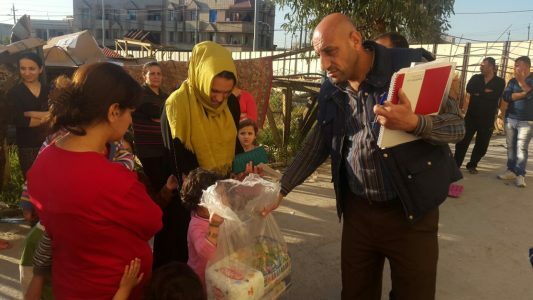 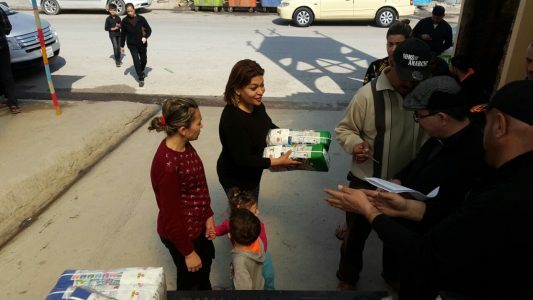 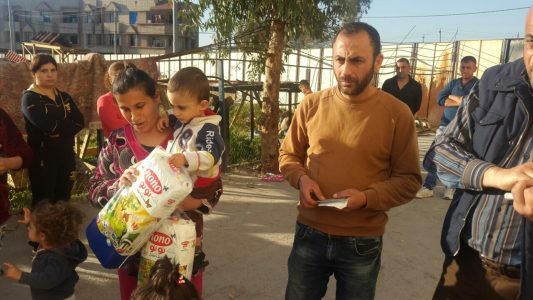 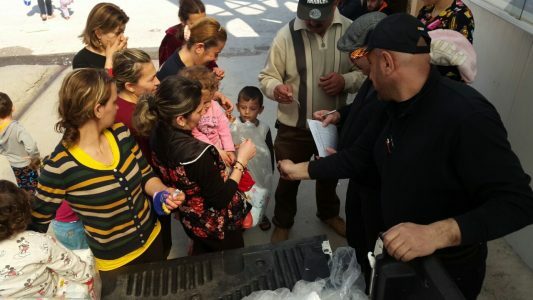 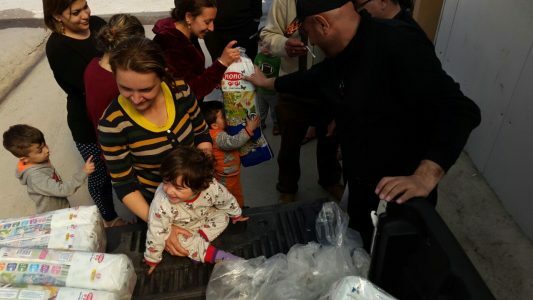 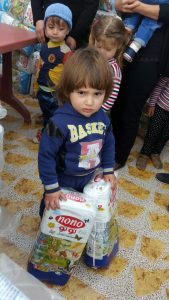 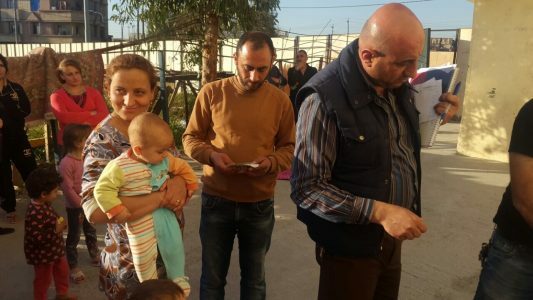 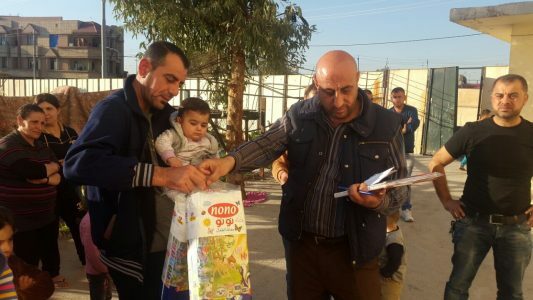 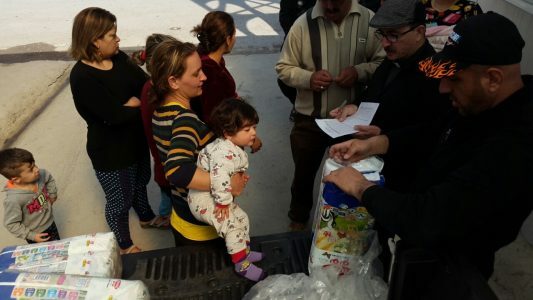 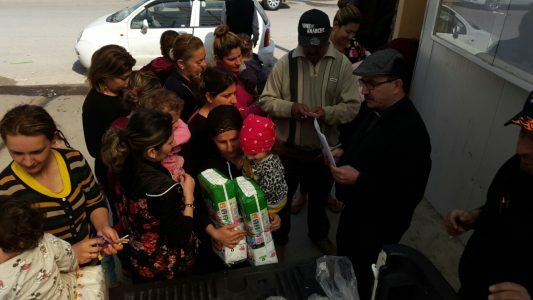 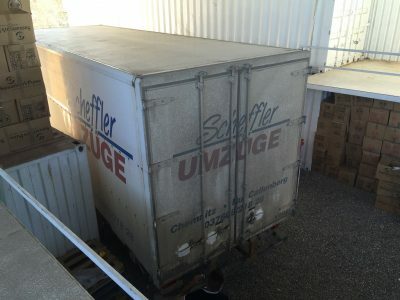 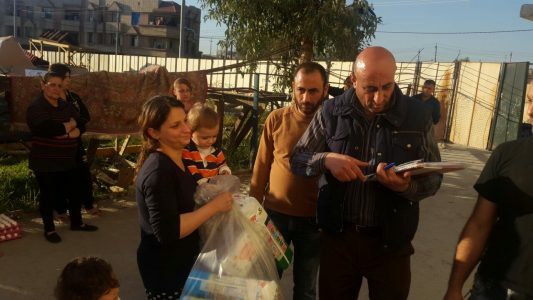 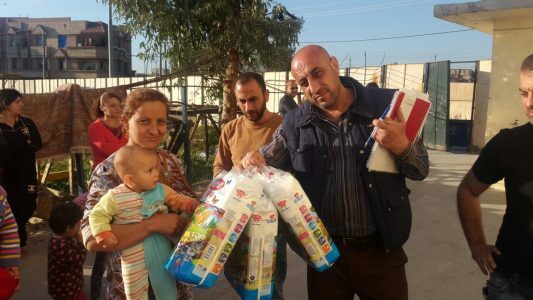 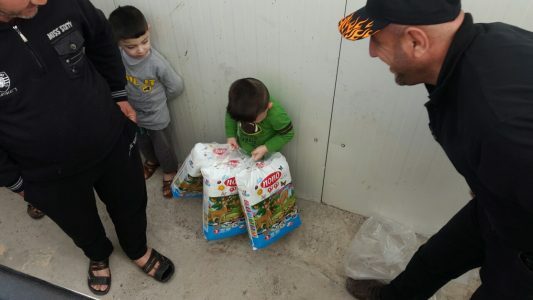 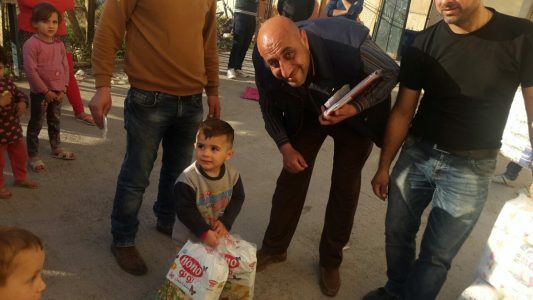 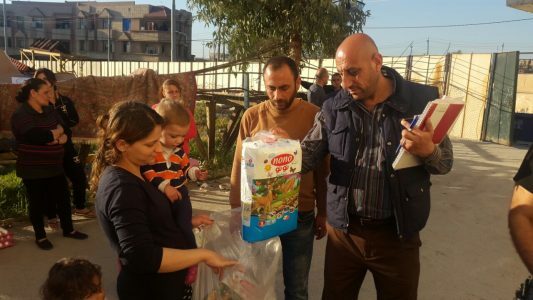 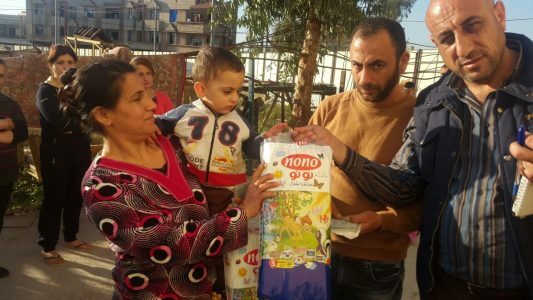 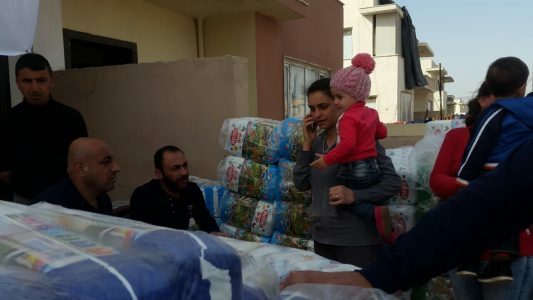 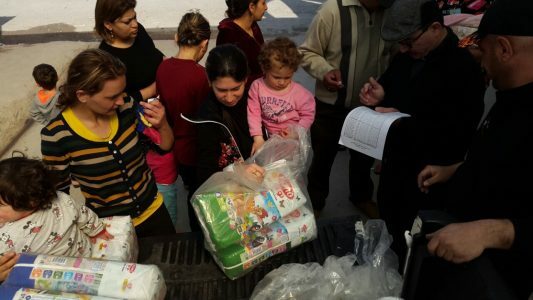 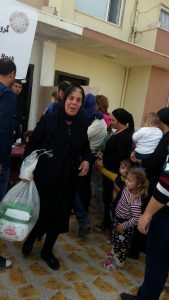 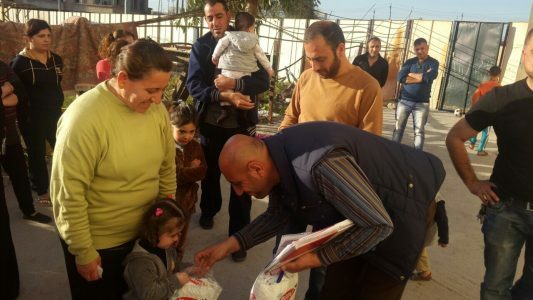 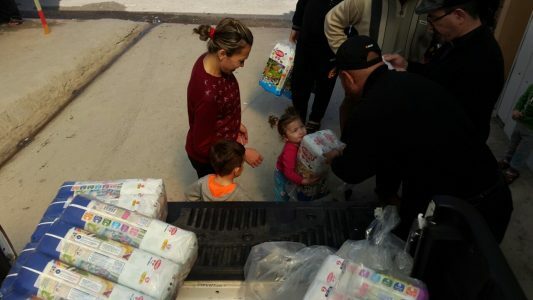 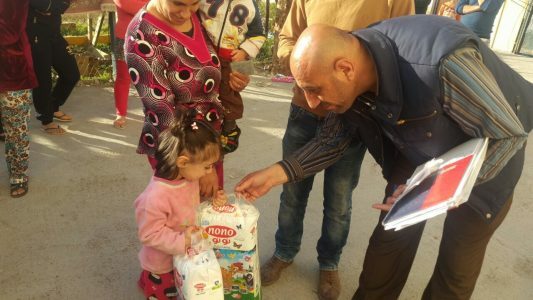 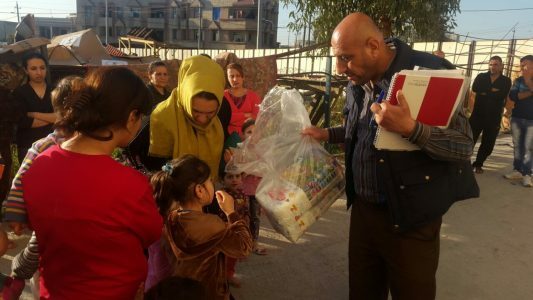 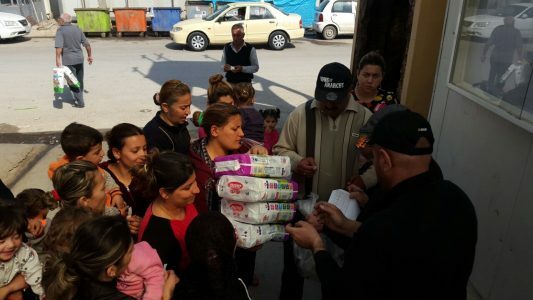 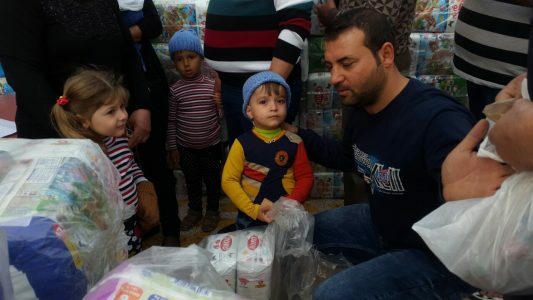 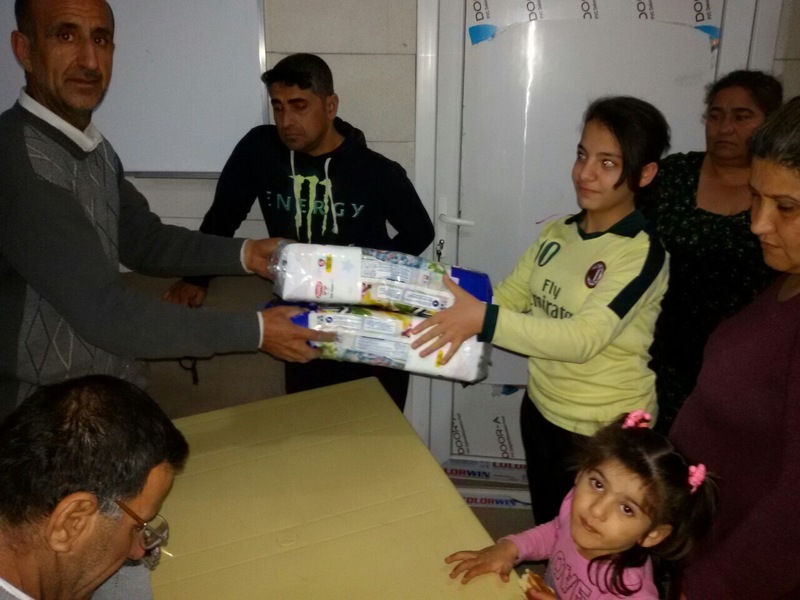 The Diaper for Refugees program is one that is much needed today and will continue to be needed until the day Christian families can return to their homes in what is now Islamic State held territory or are relocated.